Linus Torvalds Wants Linux Kernel 5.0 To Be "Meaningless" And "Unpredictable"
If you follow Linux kernel development closely, you must be knowing that major version transitioning, i.e., jump from Linux 2.0 to 3.0 and 3.0 to 4.0, has taken place in the past at every two million Git objects. This made perfect sense to make a transition to Linux v5.0 at 6 million Git objects landmark. In October 2016, Linux creator Linus Torvalds hinted at a similar possibility. In a recent announcement post for Linux 4.17rc1, he, once again, tried to drop a hint. It’s worth noting that the 6 million Git objects landmark has already been crossed; so, Linux 4.17 could be Linux 5.0 as well. “We’ve passed the six million git objects mark, and that is reason enough to call the next kernel 5.0. Except I probably won’t, because I don’t want to be too predictable,” he wrote. Further, he said that version 5.0 would surely happen someday and it should be meaningless. The announcement post also contained some information on Linux 4.17-rc1 release. He mentioned that apart from dropping many older and outdated architectures, the kernel development team is also adding support for a new architecture: nds32 (Andes Technology 32-0bit RISC architecture). Interestingly, this release is also historic as for the first time the team has removed more lines than it added. Again, that’s due to dropping a number of architectures. 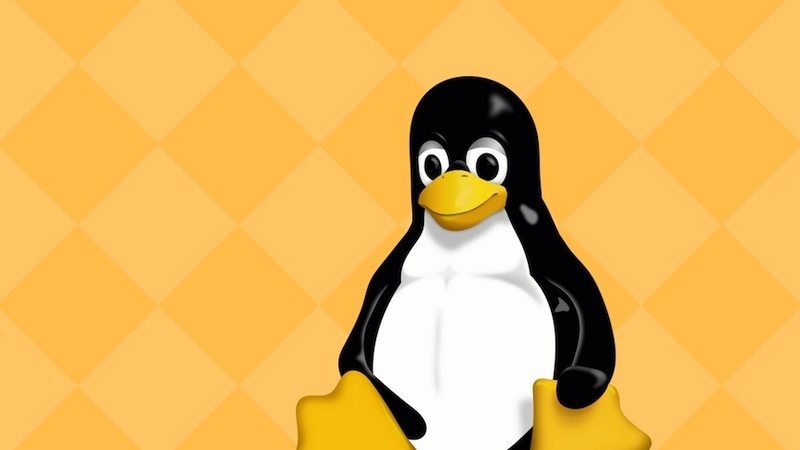 Coming back to Linux 5.0, let us know your thoughts on the versioning methodology. Should Linus keep his promise and name the next release Linux 5.0? Also Read: Should Ubuntu Linux Replace Alpha/Beta Release Model With “Testing Weeks”?